The Better Business Bureau (Northwest Ohio) Torch Awards for Ethics is an annual event, recognizing companies who display an outstanding level of ethics and integrity in all their business dealings. These companies are known for generating a high level of trust among their employees, customers and local communities. While this ceremony recognizes many companies for their achievements, only a few businesses are awarded a Torch Award for Ethics. 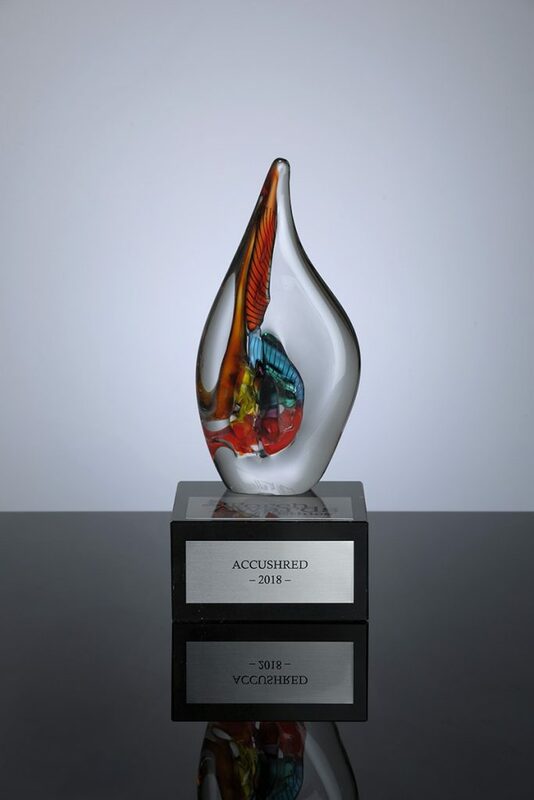 This year, AccuShred was selected as one of the 2018 winners of the BBB Torch Award for Ethics in Northwest Ohio. 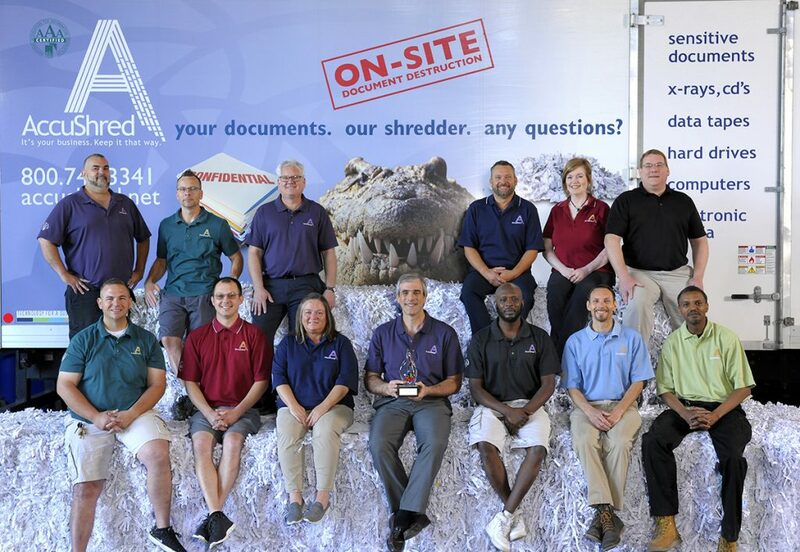 AccuShred also prides itself on being a responsible corporate neighbor. We’ve partnered with local municipalities, corporations and the Better Business Bureau to provide public shredding events. AccuShred has partnered with Susan G. Komen for the Cure of Northwest Ohio, developing the first-in-the-country ShredCancer Pink Bin program to raise awareness and funds for fighting breast cancer in Northwest Ohio. AccuShred has proudly raised, and donated, over $100,000 towards this very important cause. When dealing with the destruction of sensitive information, you need a partner you can trust, and this year’s Torch Award winner takes your trust very seriously.